Queen Anne's Revenge: by way of introduction . . . . So the last thing the world needs is another house blog, but the charming little bungalows and shabby chic nonsense are giving this rambling old pile a complex. So, two years in I'm breaking down and will try and see if I'm diligent enough to make a go of documenting what's going on around here. 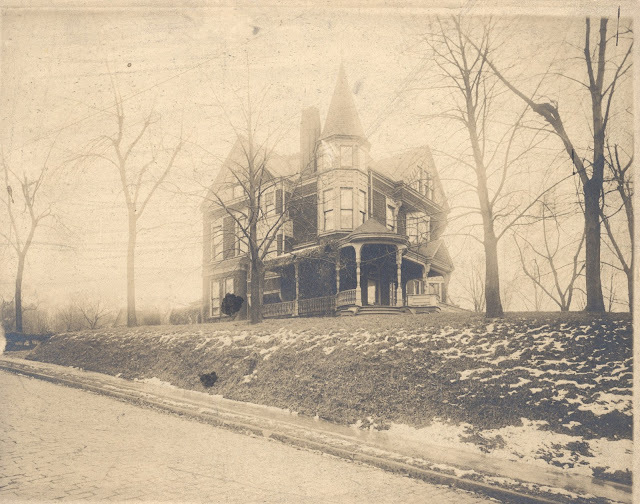 The house itself is a once-grand 1886 Shingle Style Queen Anne, built by Braddock National Bank founder John G. Kelly. She was split into three units in the '20's, and the following owners let her cave in around them. While the neglect preserved things like the radiators and original windows, the conversion destroyed the porches, staircases and floorplan - recreating these may well become our lives work. You guys are doing an EXCELLENT job! 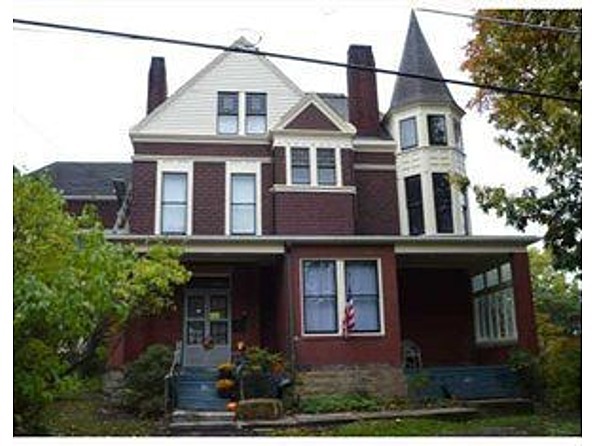 I wish Pittsburgh has a million more people like you fixing up old houses and saving our history!